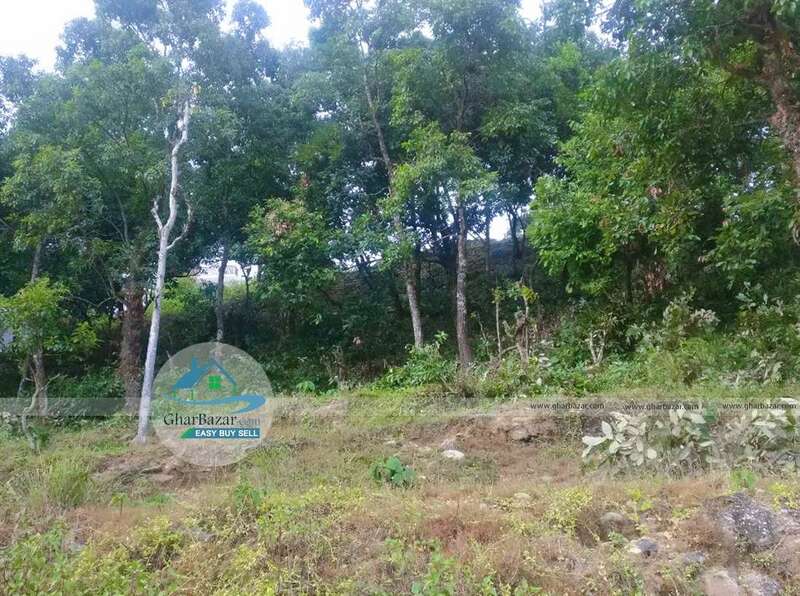 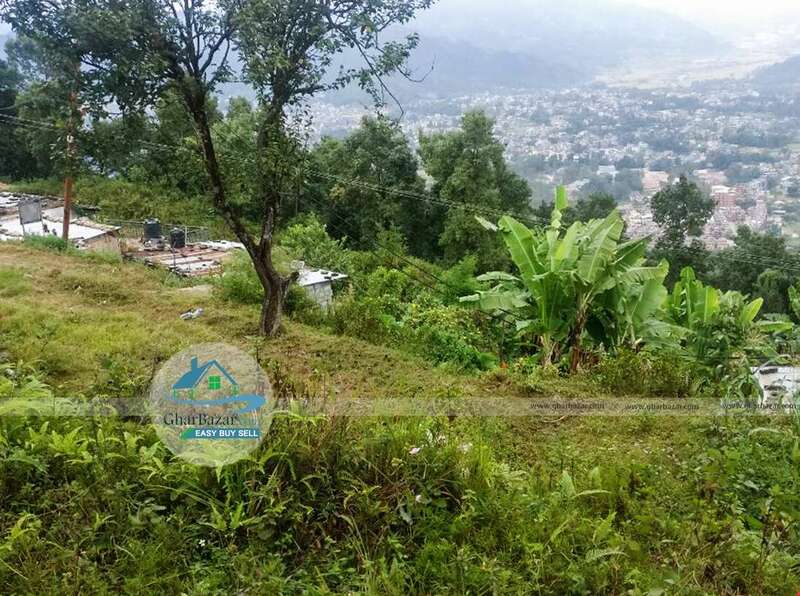 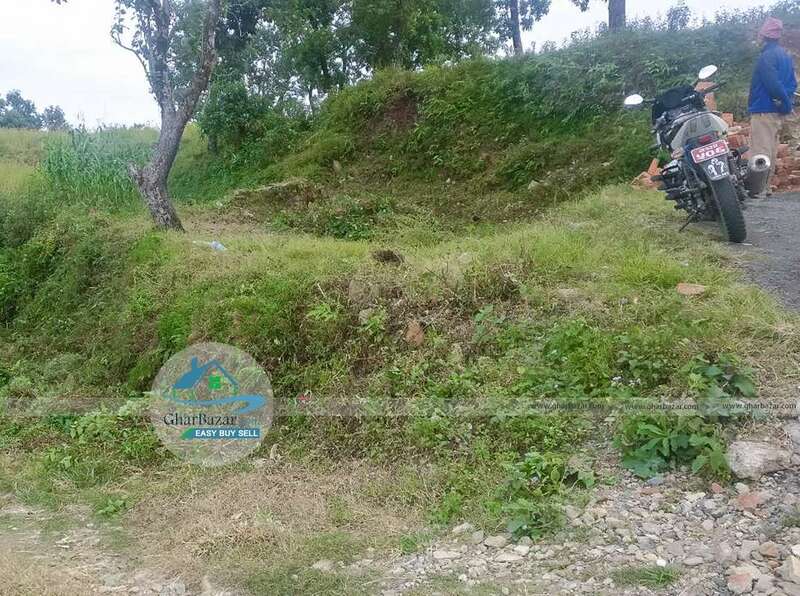 The plotting land from Plot 1) 5 aana 2 paisa, Plot 2) 6 aana and Plot 3) 4 ropani 8 anna is available for sale at Sarangkot, Pokhara. 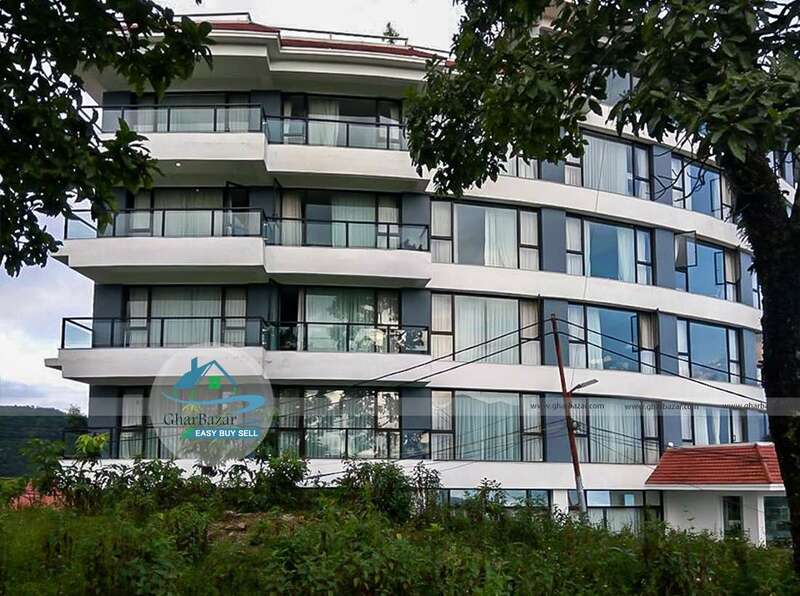 It is located at peaceful, pollution-free with nice view of Pokhara city and mountain. 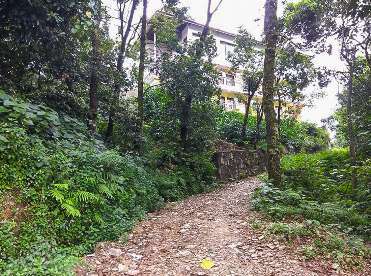 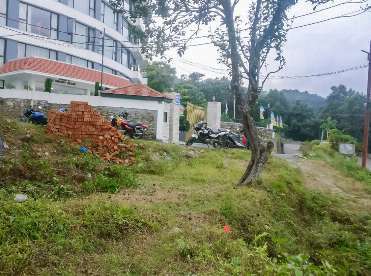 Plot 1 and 2 is near the Himalayan Front Hotel Gate and has connected to the black topped road. 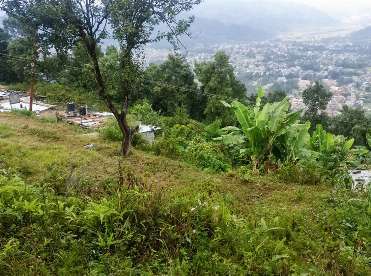 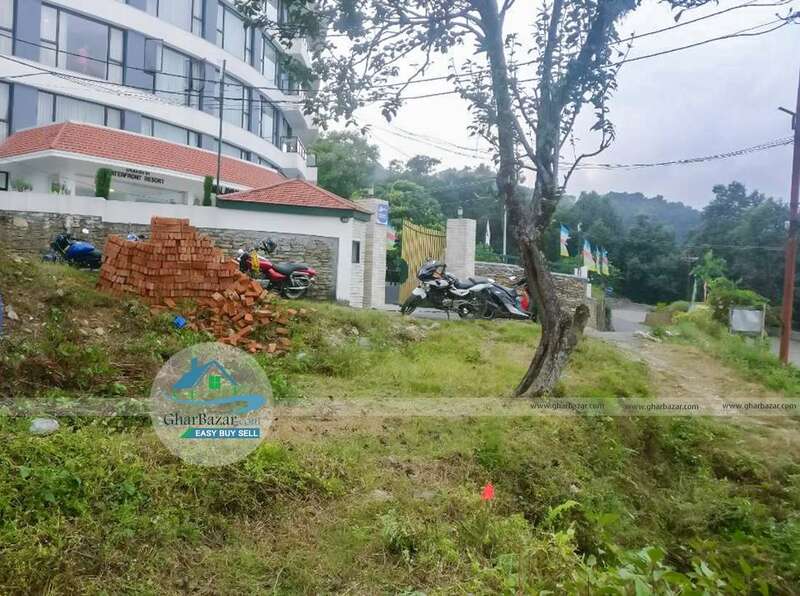 Plot 3 has perfect view of Pokhara city and lush green jungles which is also just beside the Himalayan Front Hotel. 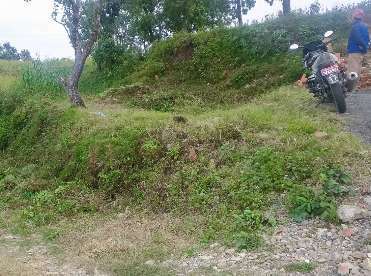 It has graveled road access. 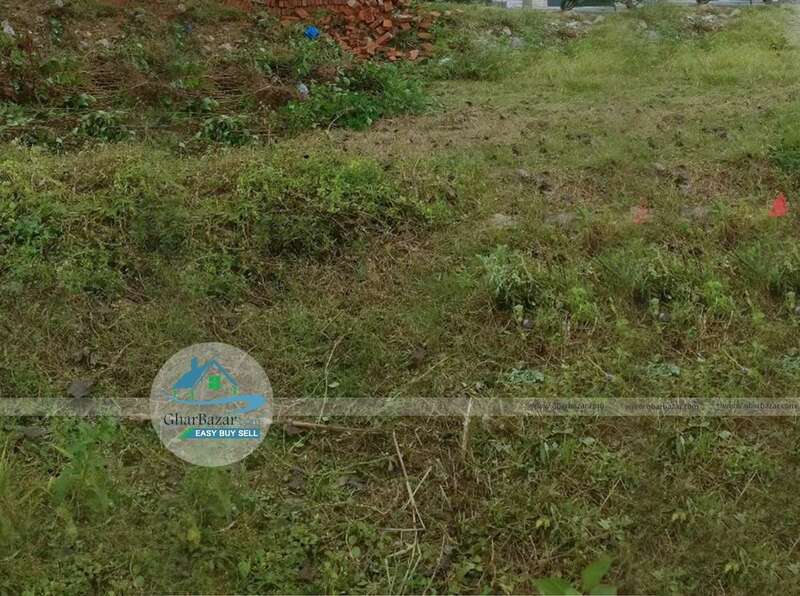 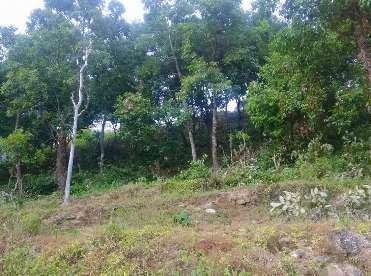 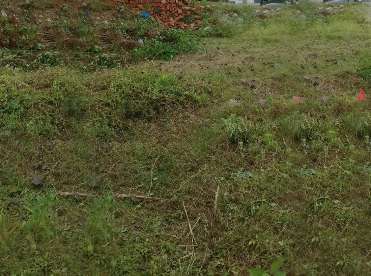 The property ( plot 1 ,2,3 ) selling price is total Rs. 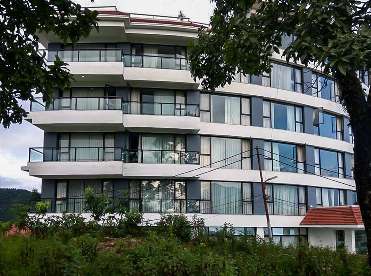 3 crore 60 lakh. 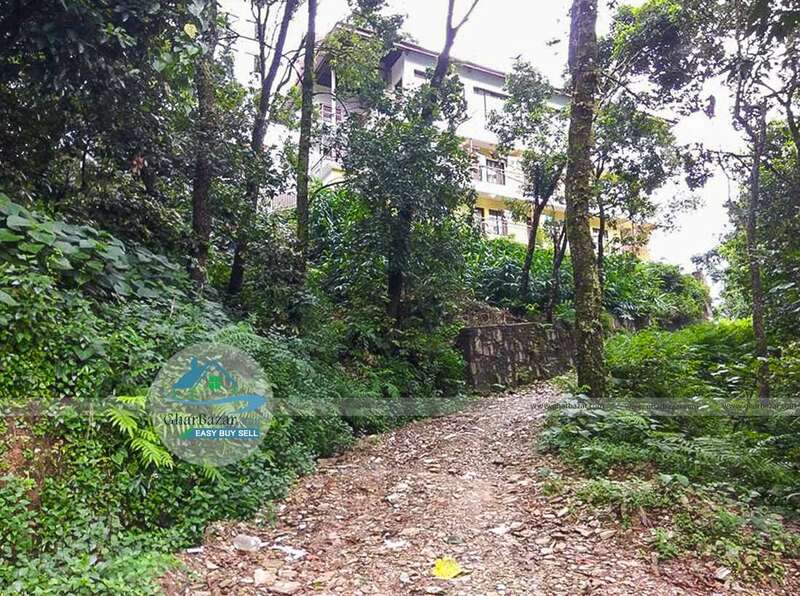 Barter facility is also available.